The Greater Denver Englewood, Littleton, Greenwood Village, Roxborough Park, Ken Caryl and Highlands Ranch Areas. Contact us today to reach our dedicated owner to receive a free estimate for your home or office and schedule a time for our services. This is a risk free decision, so call us now! Call today 303-725-4610. 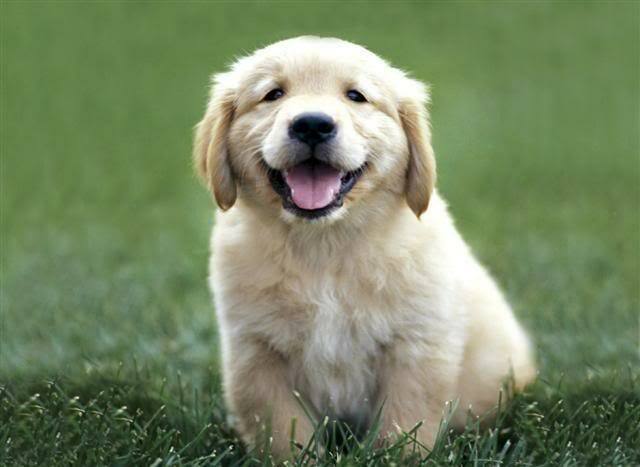 Understand why we are the top choice for Carpet Cleaning Services in the Denver Area. 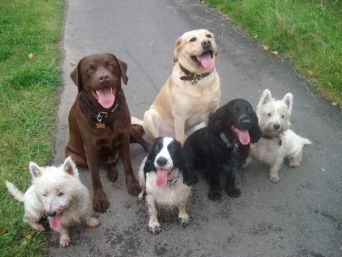 Trust in your choice for friendly, trustworthy, and proudly promise expert service. Call today 303-725-4610. Our green cleaning services will reinvigorate and restore your carpets, upholstery, flooring, and more! Learn more about our detailed professional offerings and their incredible benefits for your home or office. “My business provides services for local families and businesses looking for top quality, professional cleaning. I’m proud to share my Colorado heritage and have more that 10 years of experience in the industry. 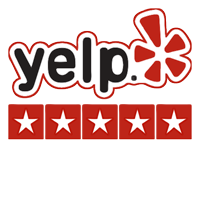 Our Clients Love Us | Check Out What People are Saying on Yelp! Matt is a Miracle Worker! Matt with Aspen Green is a miracle worker! He recently cleaned our basement carpet where several dogs had made it their playground and it turned out fantastic!! He was knowledgable, friendly, clean, and super affordable! I am so grateful for the work he did. We will be calling him whenever we need carpets or rugs cleaned again. Matt Did a Fantastic Job! I used Matt again to clean another one of my rental properties. 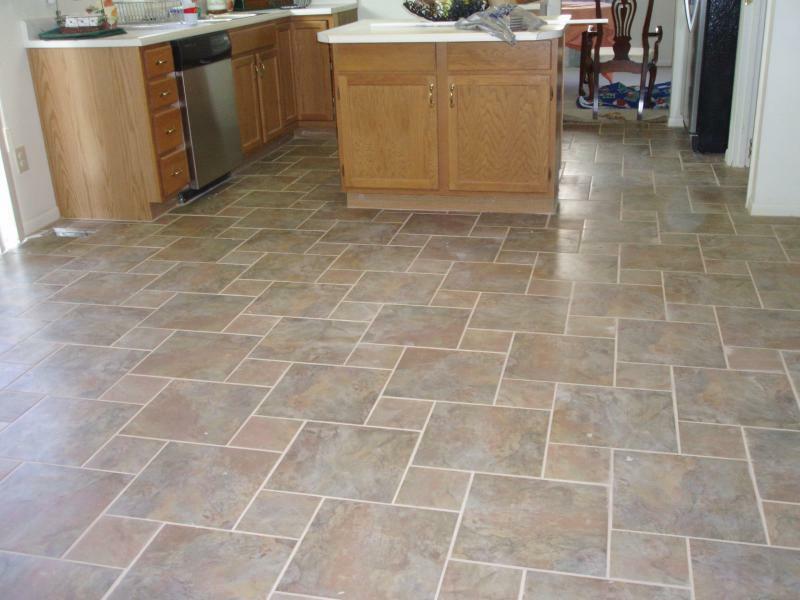 He did a fantastic job and even cleaned the tile in the kitchen too! That old icky grout looks fantastic! Thank you Matt. Spills Happen. 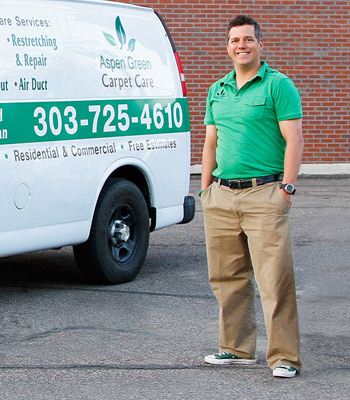 Rest Easy When You Call Aspen Green Carpet Care.